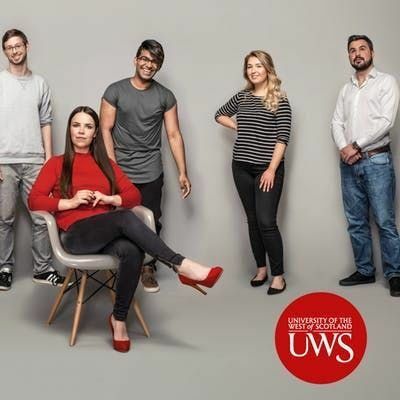 We are delighted that you have applied to study with us at the University of the West of Scotland, and would like to congratulate you on receiving your offer! We hope that your preparations for university study are off to a great start. Come along to our Offer Holder Sessions, and discover why UWS is the ideal place for your journey in Higher Education. 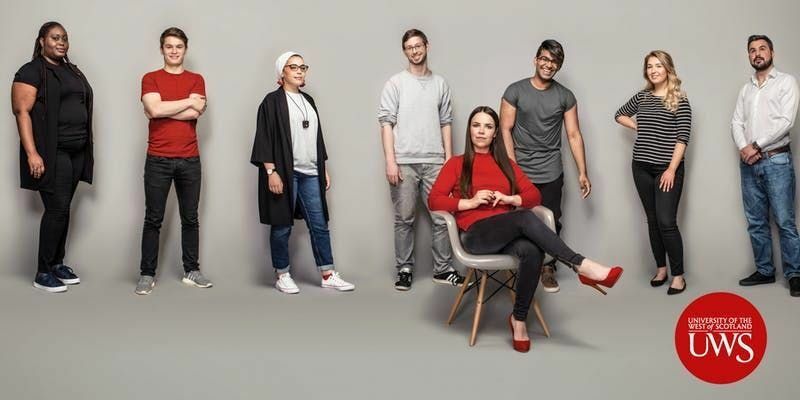 This is your chance to find out more about your chosen area of study, university life and the opportunities available to you while you are studying with us. As well as finding out lots of useful information, you will also get the chance to meet your future classmates. Explore our brand new, state of the art Lanarkshire campus, where you will be starting your programme in September 2019. Our student guides and ambassadors will be on hand to take you around.